For Summer 2016 Beam's program will sharpen its focus on skill-building, collaborative challenge, responsibility and mentorship while retaining a culture of community, exploration and supported risk-taking. The centerpiece of the Beam Camp program. The third week of the session will be dedicated almost exclusively to the Project Challenge. 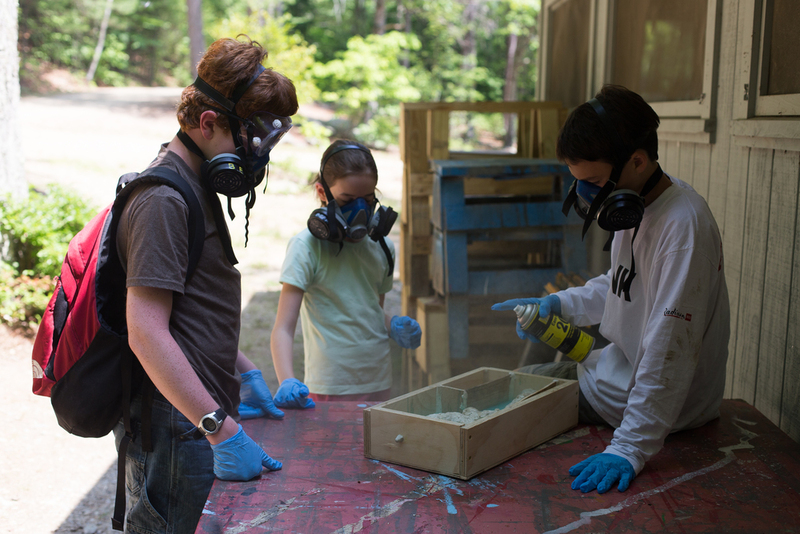 Camper-led teams of campers will be challenged to execute phases of the Project autonomously. They will be supervised by the Project Staff, but it will be up to them to ask for specific guidance and support if they encounter roadblocks. In the second and third weeks of camp, campers choose guest-led Domains, hands-on, discovery activities in the arts, performance, sciences, athletic or cultural fields. In the first two weeks of the session, each camper, tracked by age and experience, will participate in workshops based in key areas of making: Project & Building, Design & Prototyping, Electronics & Computing and Craft & Materials. 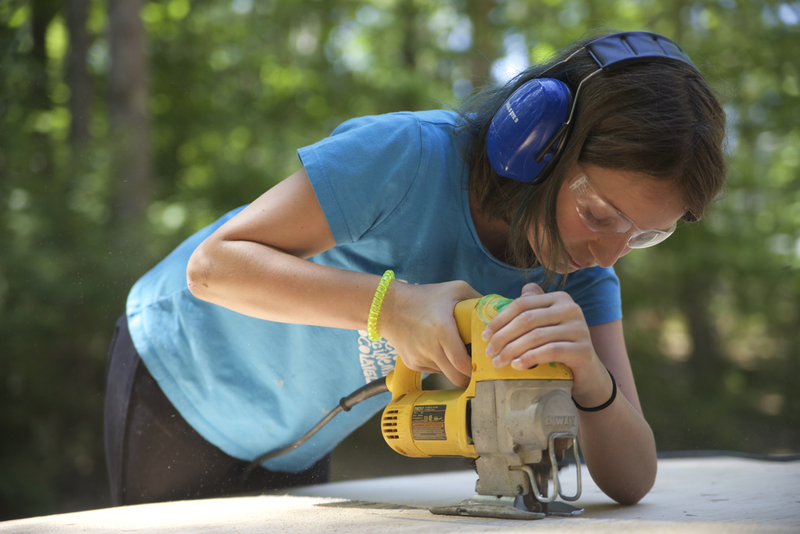 A daily Independent Work period gives campers the opportunity to develop self-directed projects supported and guided by staff; older campers have the opportunity to develop personal portfolios. 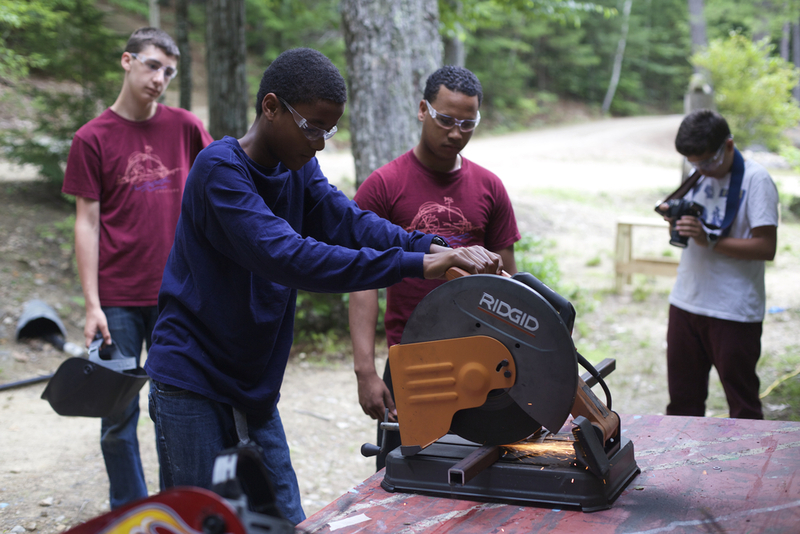 In Community Work, campers learn and practice skills that power the delight we share at camp: cooking, agriculture, facility maintenance and event planning. 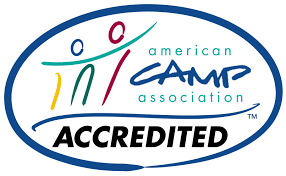 Each day, every camper has the opportunity to swim and take part in athletics and active play. Thanks to David Golann, Emily Wilson and Danny Kahn for incredible photography.